A home appraisal is an unbiased professional opinion of a home’s value and it is almost always used when purchasing a home. 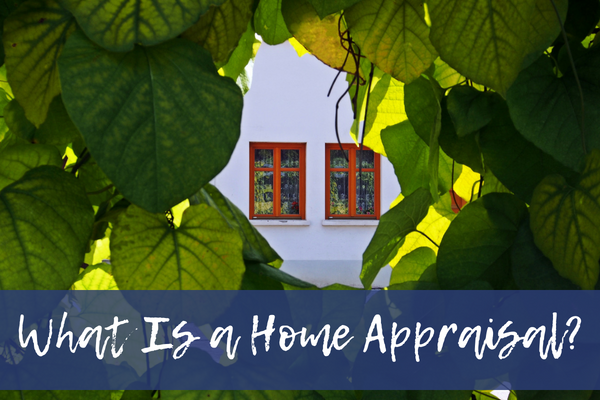 In a purchase, an appraisal is used to ascertain whether the home’s contract price is appropriate given the home’s current condition, location, and features. 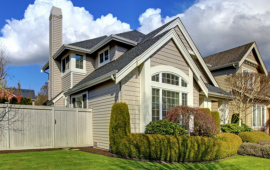 Banks require home appraisals before approving a home loan in order to confirm that a home’s sale price is supported by its market value as most—if not all—banks do not issue a loan for more than the appraised value. 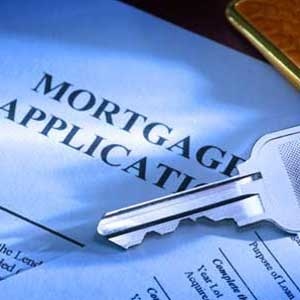 Since the home serves as the collateral for the mortgage, banks want to make sure that homeowners are not over borrowing for a property. Once you make an offer to purchase a home, your real estate agent and your mortgage lender will work together to schedule the home appraisal as soon as possible. 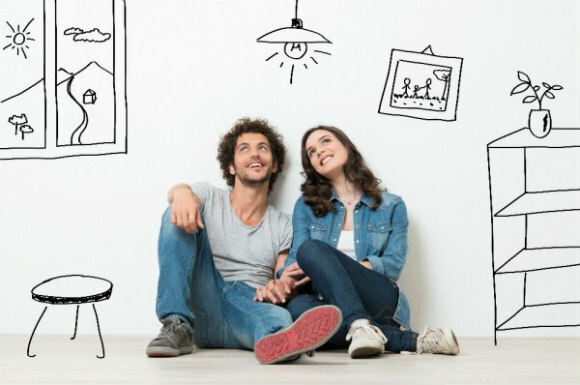 In this way, you (the homebuyer) will have the “green light” to move ahead with the purchase of the home. Nobody wants to overpay for anything—not an item of clothing, not an automobile, and especially not a home. This is the purpose of the appraisal; your lender wants to confirm that the property has the value you are willing to pay. What Does ‘Mortgage Servicer’ Mean? Why Is Knowing this Important?